Experience the magnificence of the iconic Vue Grand Hotel to celebrate your nuptials. The ultimate wedding venue in the romantic township of Queenscliff, with facilities to impress suited to sweet and simple or elaborate affairs. Our venue can provide you with a complete solution for every elements of your special day. We will work with you to create a seamless time line. Understanding conferencing needs, the Vue Grand offers a complete conference package with no hidden costs. 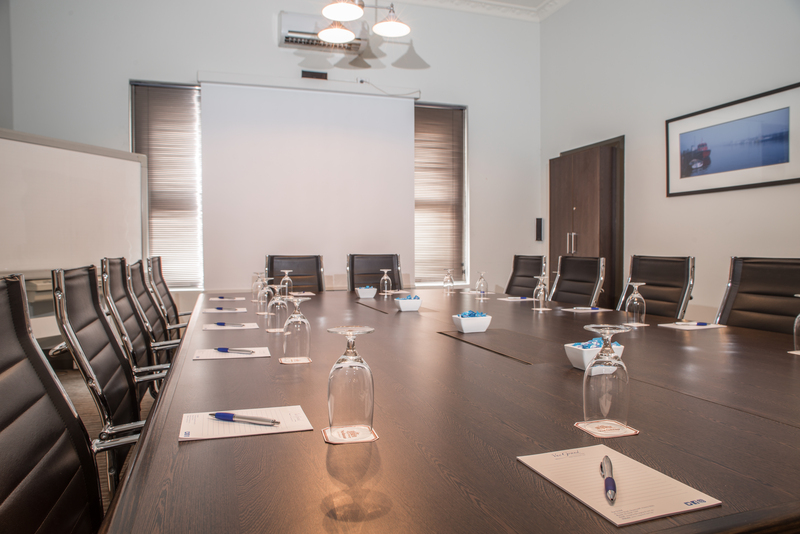 We make sure that every conference room comes complete with data projector, screen, electronic whiteboard, flipcharts and that your conference day is fully catered for with the highest standard of house-made morning & afternoon teas, lunches and espresso coffee and tea. We will ensure your entire conference is designed and scheduled to suit your individual requirements including organising team building and leisure activities available in Queenscliff and the surrounding Bellarine Peninsula.